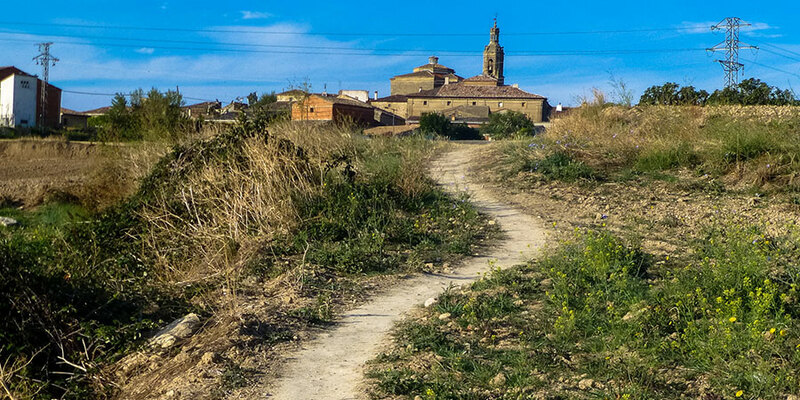 Home / Blog / Camino Solo (or should you join a group)? “Walking on your own! Don’t you get lonely?” And typically I answer that lonely is not the same as solitude. Solitude creates the gift of independence, to be able to walk at one’s own speed, with no pressure from anybody else, to stop and savour the passing experience free from any constraints, and to be able to engage with people that one encounters and then move on. However, between you and me, yes, occasionally it is lonely, yet the advantages of solo walking far outweigh the occasional lonely moment. When people walk with others, they chat and fail to experience where they are. Laws about using mobile phones while driving a car perfectly illustrate the point, when one is talking one gets distracted. The first day out of Saint Jean Pied de Port was hard work and very hot. I struggled not only with the steep climb but also with my own ability. This was so hard, was I fit enough to do the entire Camino? Why was I doing it? Was it worth the effort? In part the answer came later, when setting out from Roncesvalles, where the day was crowded with groups of people noisily chatting. There was a school outing, a large group of Japanese, and a large group of Italians. In the middle of the day, at a café their coaches were parked to collect the school trip and the Japanese tourists. For the remainder of the day, the Way was completely empty and suddenly the whole experience became more intense and much more enjoyable. Perhaps before answering the question about walking in a group or alone it is worthwhile thinking about why is one doing the walk. 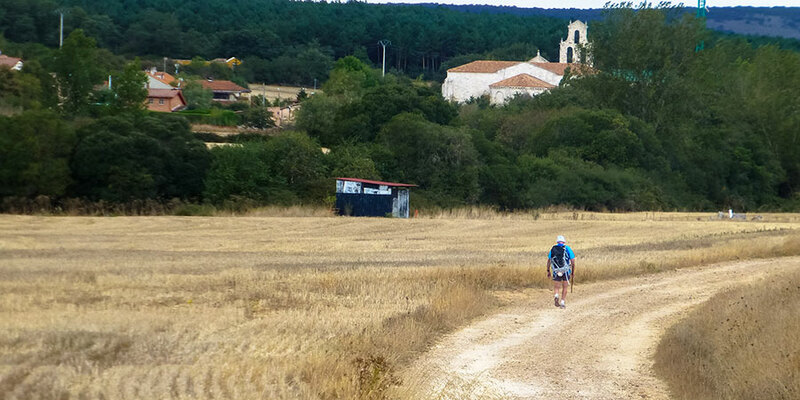 The Pilgrim Office in Santiago asks the question, why have you walked the Camino? Was it for religious, spiritual or fitness reasons? Overall, it seems that about 30 per cent of walkers do it for religious or spiritual reasons and a similar number do it simply because it’s a challenge, with about ten per cent specifically doing it for health and exercise reasons. My reason has been because it creates an opportunity to disconnect with daily routines and walking alone creates space for self-reflection. If these are your motives then definitely walking solo is the way to do it. There is freedom of choice; when to start and finish, walking speed, where to stop for a break and to eat, all of which makes the overall experience more intense and rewarding. I was slowly plodding up a long gravelly slope with occasional bushes, and it seemed as if the singing birds were following me from bush to bush, filling the hot air with their song. A lady stomped quickly past me to catch up with her friend who was ahead; half an hour later I encountered them again in a café where we had all stopped for a coffee. “Weren’t the birds magnificent with their song?” I said. “What birds?” the lady said. To me, that epitomises the disadvantage of walking with other people. One does not notice things as intensely as one does when one is solo. And, yes, occasionally it does get lonely, when one has not spoken to anybody for a day or two other than asking for a coffee or buying some food. Yet, it need not be so because pilgrims along the way are really friendly and do care for each other, and do welcome passing conversations. During the day, chatting with strangers in cafes is easy. It is just a matter of being a bit outgoing. In the evening, sitting on one’s own in a restaurant, having a Kindle makes for some companionship! Overall, after the body has adjusted to the nomadic routine of walking again day after day, the walking becomes automatic and the human psyche has space for its own thoughts. It is at this point that solo walking becomes life-changing and utterly addictive. That is why I have so far walked three of the Camino routes and am actively planning to do a fourth route. You can find more about this in my book, with loads of colour photographs, Solo Ways (colour edition): Walking Three Caminos: Camino Frances; Camino Portuguese; Via Podiensis available from Amazon in both Kindle and paperback versions. 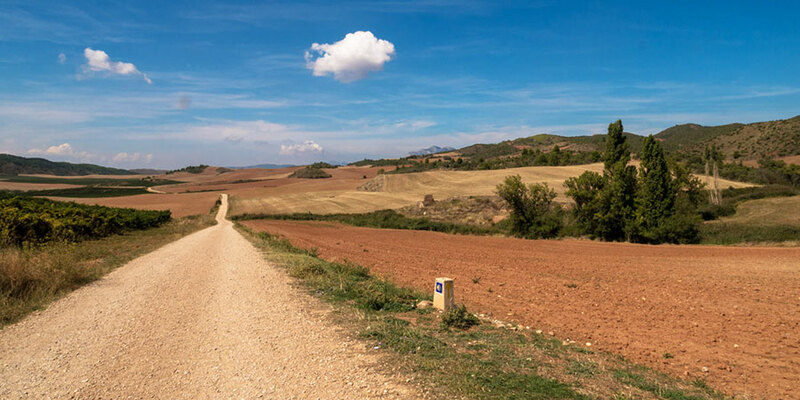 Whatever your choice, you can be sure the Camino will be a genuinely good experience.